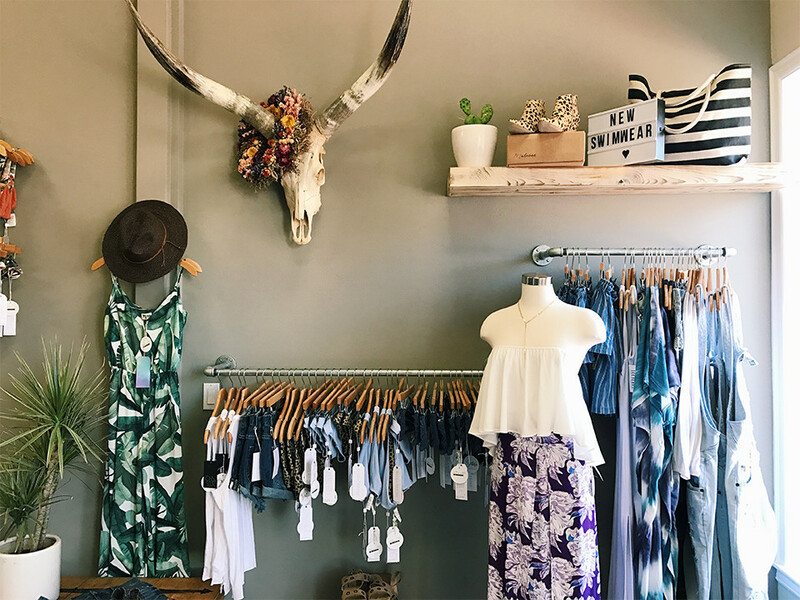 Salt and Freckles, formerly known as Faking it Flawless the Boutique, is a sister-curated brick and mortar + online clothing boutique, located in the heart of Old Town Newhall. 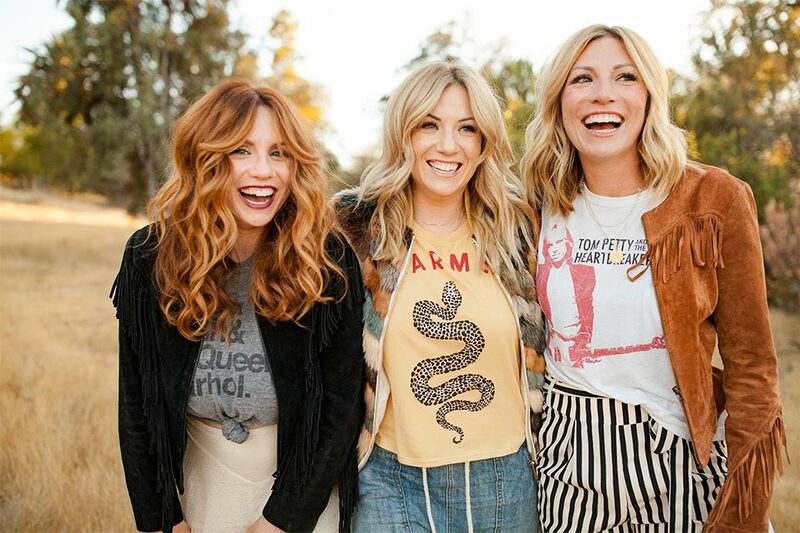 Created and run by three local California girls, with equal parts style, bravado and flare for all things feminine, Salt and Freckles finds a delicious mixture of just those ingredients. From the energy and vibes of the shop, to the goods that inhabit it, a girl should be prepared to have fun, blow her paycheck, and enjoy every beautiful second of it. At its heart, Salt and Freckles is a place where women can come to escape the BS of the daily grind (whether it be the madness of motherhood, the monotony of the 9-5, or the space that fills the in between), and remember what its like to find an amazing outfit and rock it like you own the joint. Whether you're shopping for a Friday night look, everyday pieces that don't feel quite so "everyday", the shop has something for everyone and every budget. A place where both the bohemian beach babe and leather jacket and torn jeans connoisseur meet, Salt and Freckles is the quintessential antithesis to the man cave. Husbands are welcome, but warned. This is a place where women run free.